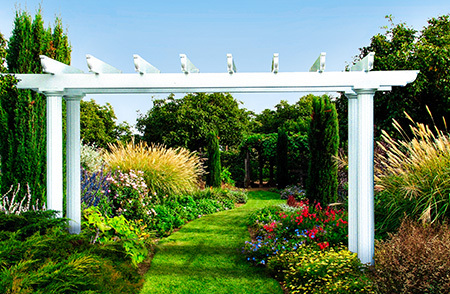 Since 1988, SRA Home Products has provided top-quality cabanas for homeowners in the Cherry Hill, New Jersey, area. It has been our experience that other companies tend to over-promise and under-deliver when it comes to the quality of their products and services, which is why we pride ourselves on our commitment to providing an exceptional experience for each and every customer. Our efforts have even earned us at A+ rating with the Better Business Bureau, so you can trust we have a proven track record of success to back up our claims. Best of all, every single one of our cabanas is expertly installed by our own in-house, factory-trained and -certified technicians. 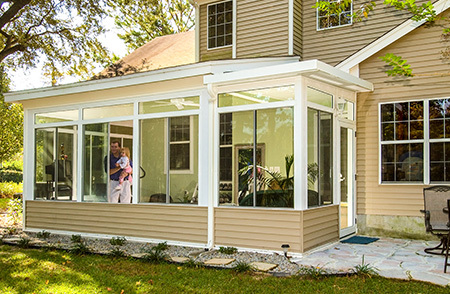 Because we never enlist the help of subcontractors, we guarantee that your new cabana will be installed correctly the first time by trustworthy individuals who have extensive experience in the home improvement industry. We also offer convenient financing options to those who qualify, making these outstanding cabanas more affordable than ever. 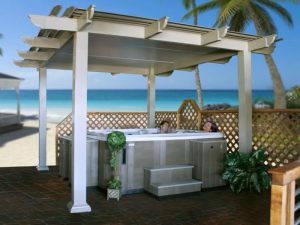 If you are interested in learning more about the cabanas we install for homeowners in Cherry Hill, NJ, contact SRA Home Products today. We will be glad to schedule a free at-home consultation to help you learn more about our exceptional products and services.